Trustees Report shows lawmakers should act to "avoid inconceivably large tax increases or benefit cuts imposed at the last moment," says the Bipartisan Policy Center. 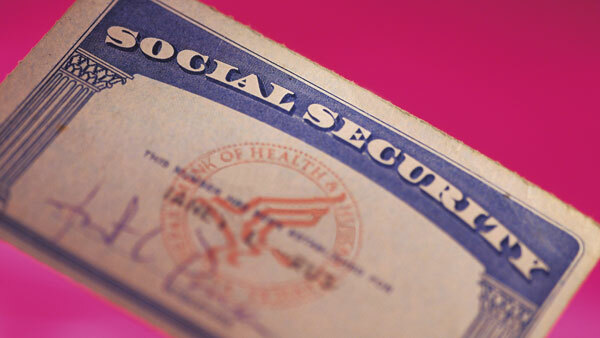 The Social Security disability trust fund is on track to run out in 2016. While Social Security’s retirement and disability programs have dedicated resources sufficient to cover benefits for nearly two decades, until 2034, depletion of Social Security’s Disability Insurance (DI) Trust Fund is only a little more than one year away, in late 2016. The recently released Social Security Trustees Report found that after trust fund exhaustion, annual revenues from the dedicated payroll tax and taxation of Social Security benefits will be sufficient to fund about three-quarters of scheduled benefits through 2089. The 75-year actuarial deficit for the combined trust funds is estimated at 2.68% of taxable payroll, down from 2.88% of taxable payroll estimated in last year’s report. “This improvement is due to new data and improved projection methods,” the report states. However, the Social Security DI program faces an immediate financing shortfall, as reserves are projected to be depleted in late 2016, unchanged from last year’s estimate, after which time dedicated revenues are projected to cover 81% of scheduled benefit payments. As the trustees explain, “mounting unfunded liabilities in the trillions of dollars will lead to the exhaustion of ‘trust’ funds and severe benefit cuts in the coming years absent concrete, structural changes,” Hatch said. — Check out What if We Replaced IRAs and 401(k)s? on ThinkAdvisor.